Chinatown, Little Italy and Soho. Each one is very different from the other, but since they are not so extensive, they can be covered in a mid-morning. We can start early in the Chinatown neighborhood arriving with a subway that leaves us at the Canal Street station. Canal is the main street of Chinatown where you can feel as if you were in China literally, the area does not look like New York. In this street you can find many souvenir shops at low prices, stores with wallets and imitation watches, fresh fruits and vegetables as well as fish and others. Other attractions are Columbus Park, Doyers Street and the Church of the Transfiguration. In its northern part if we continue down Mulberry Street and we hit Little Italy, which is getting smaller due to the expansion of the previous neighborhood. Here we can take advantage of a lunch in one of the many restaurants, we suggest the Grotta Azurra to taste some good pastas or pizzas. You will also find several graffiti known as Audrey Hepburn’s at Cafe Roma. And if you want to try something sweet, you can go up to Ferrary Bakery to eat a delicious canoli. If we go to the west we are in Soho, a very popular bohemian neighborhood which is visited by thousands of tourists after noon. Its main street is Broadway where there are thousands of stores of all known brands in the city and others not so much. 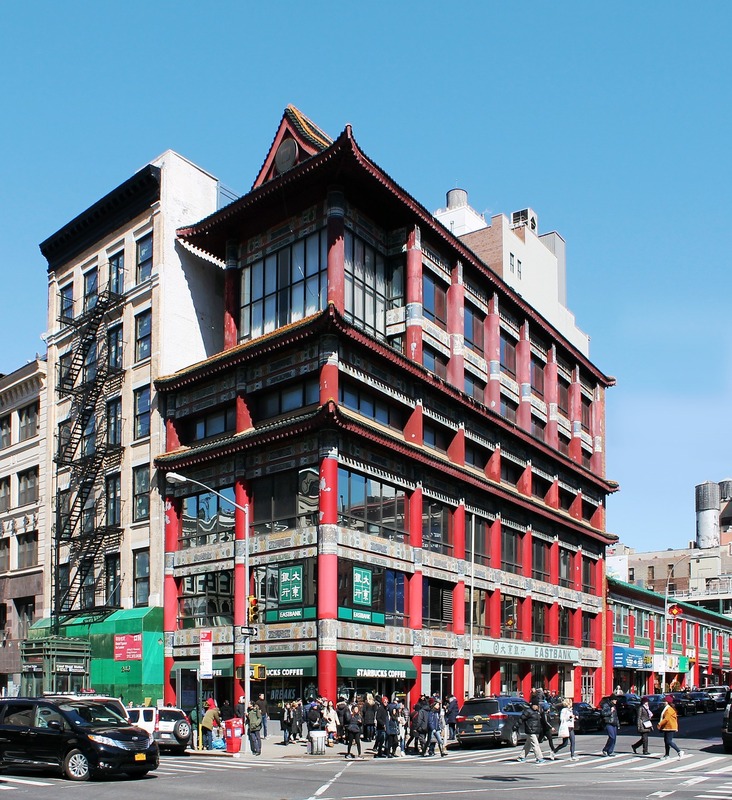 To see the beautiful 19th century, loft, cast iron architecture of the neighborhood we suggest you get lost in the streets that cross Broadway like Prince, Spring, Wooster, Lafayatte, Grand and Broome among others. Dining options are everywhere, do not miss Dean and Delucca, Georgetown Cupcakes and the excellent Balthazar restaurant.